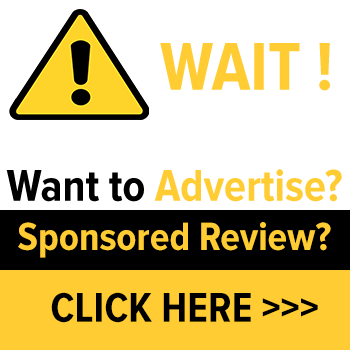 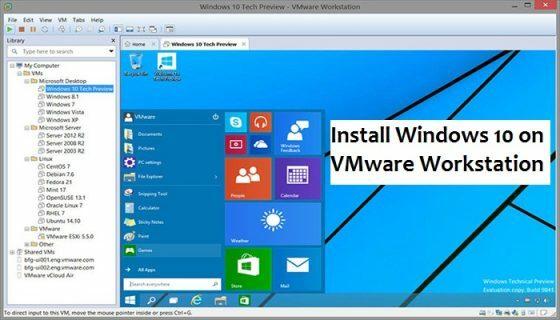 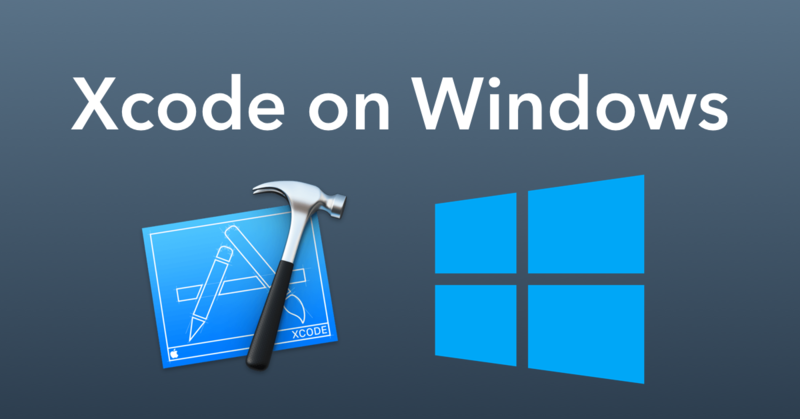 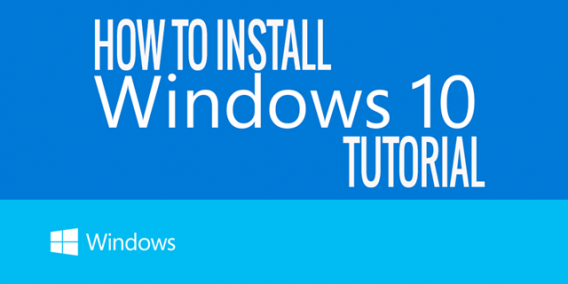 How to Install Windows 10 on VMware Workstation? 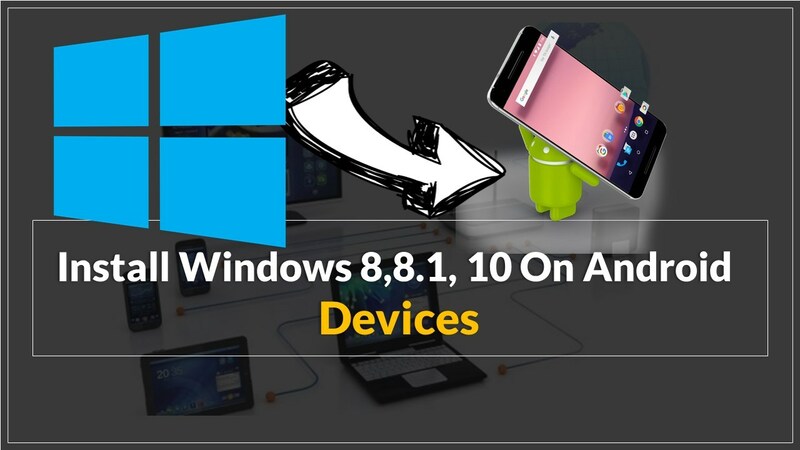 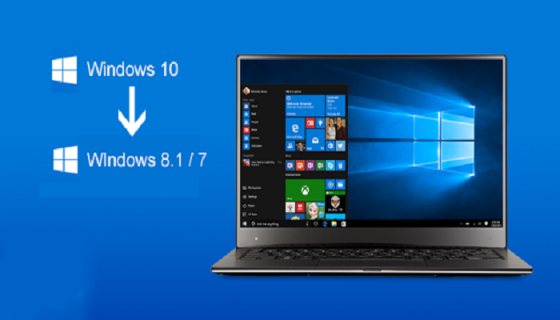 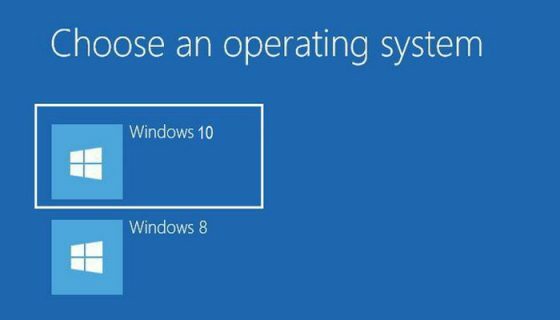 How to Dual Boot Windows 10 alongside Windows 8? 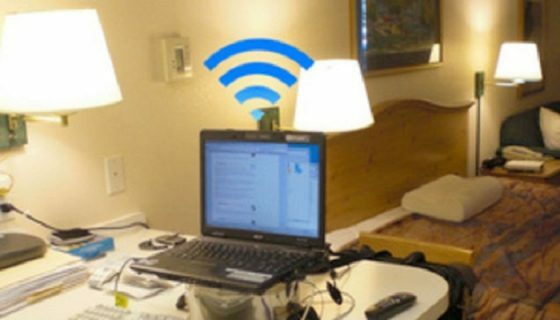 How to Turn Your PC/ Laptop into a Powerful WiFi Hotspot? 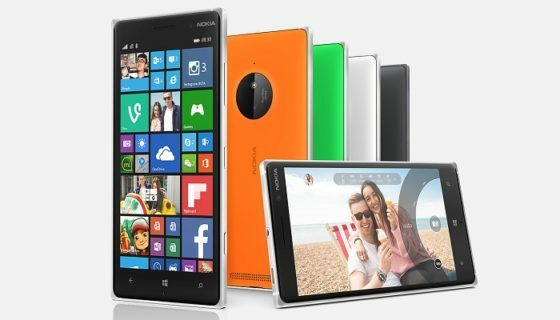 Reviewing the Nokia Lumia 830: Should You Buy ?